In Episode 79 of the Podcast we talk about Supersets, Trisets & Complex Sets and how to apply them to your training. Most of the time people do one exercise at a time. You do your 10 reps and you do them 3 times, or 'sets'. Supersets, Trisets and Complex sets are groups of exercises, 2, 3 and more. But there is also another form of Complex set, and we get into that too. Working in groups allows you to create simple templates that you can use in your workouts to help you achieve your goals. Templates make it much easier for you to hit your training goals because you can simply pop your progressions in the right places and fire away. 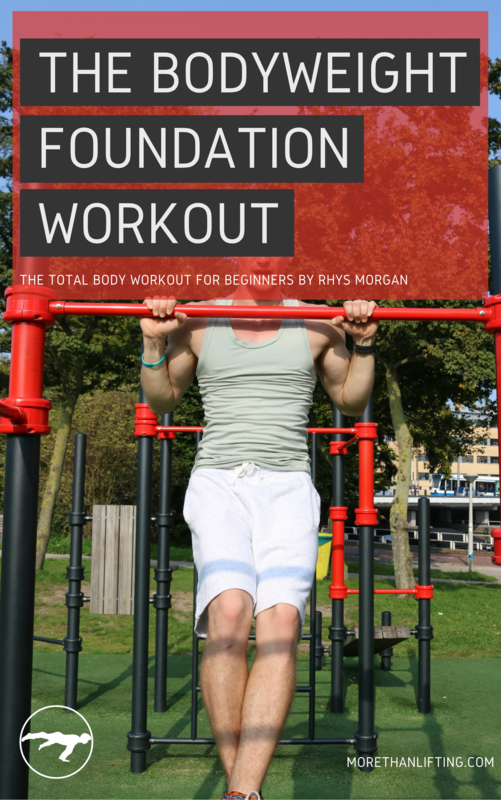 With these templates you can make simple rules - like the one workout framework, and front-loading - to help you structure your workouts for maximum gains, without worrying about missing or neglecting something important. Complex Sets come in 2 different sizes, you can have groups of 4 or more exercises, like mini circuits, or just plain old circuits.